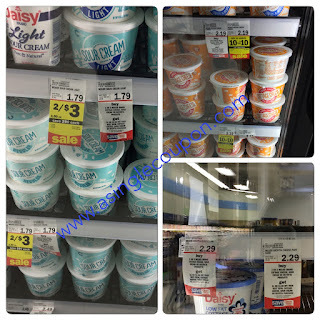 Meijer: Great price on Meijer brand foods!! Another Meijer brand catalana is running this week! 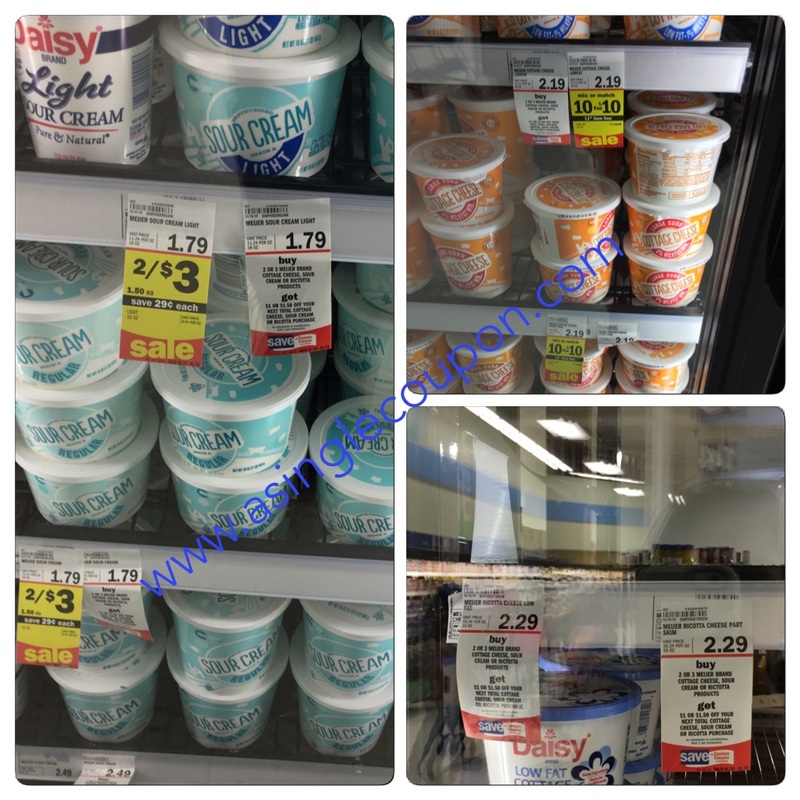 Sour cream is $1.35, Cottage cheese is part of the 10 for $10 sale, ricotta is $2.29, french onion 16oz dip is $1.99 and there is a $0.50 mPerks coupon! Buy 2 get $1 or buy 3 get $1.50! Lot's of great combinations! What did you get?